Glueing Compound is a bituminous putty. For overlap joints of roofing felt on wooden roofs. 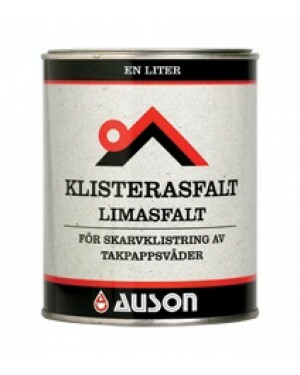 Can also be used for sealing and repair jobs where a flexible and elastic putty is required. 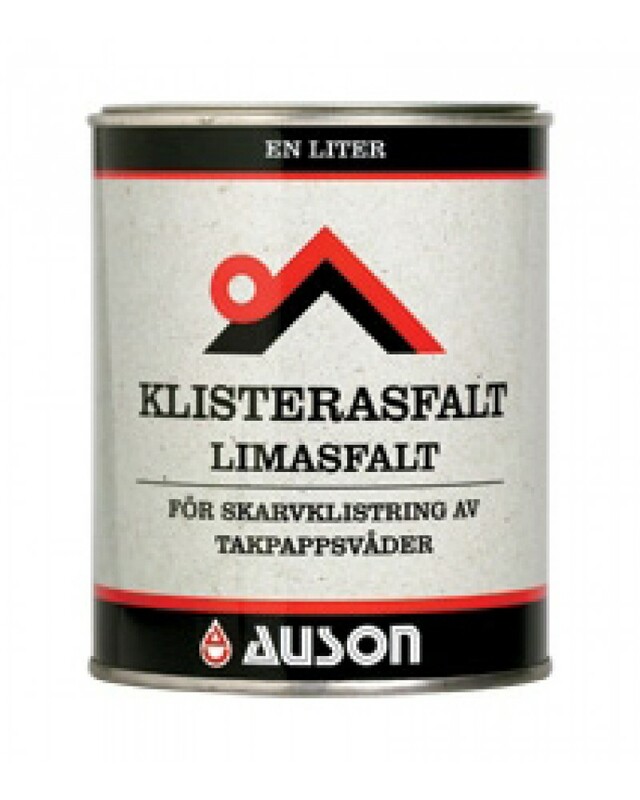 Replaces, for example, heated asphalt for insulation purposes.Glueing Compound has strong glueing abilities which provide very durable and tight joints.